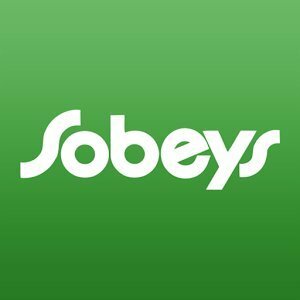 Sobeys Flyer valid Fri Oct 10 – Thurs Oct 16, 2014. Save money on groceries this week when shopping. Check out grocery items on sale in this weeks flyer below. Romaine Lettuce 1.79 save 20¢ Keep it crisp by wrapping in paper towel and sliding into a zip-top bag. product of USA. Assorted Platters 8.99 staring from Assortment may vary by store.